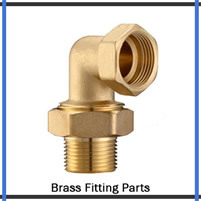 Since our company originates, it is renowned for manufacturing and supplying a wide range of brass turned parts and components. 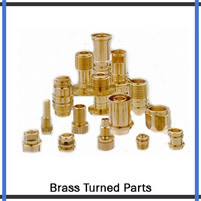 We have achieved top ranking position in domestic and worldwide market by means of total approach to the requirements and problems of the various industries and an earnest commitment to provide automation excellence in precision brass tuned parts. 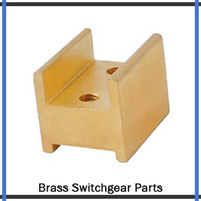 We have an unsurpassed manufacturing facility equipped with latest technologically advanced machinery and equipment that allows us to manufacture quality brass parts components as per the customer’s specification under the given time limitation. Besides this for surety of quality of products and processes, every stage is monitored from R & D to Design and customization.